Celebrity Manicurist and Owner of As U Wish Nail Spa, Skyy Hadley has a few tips on what we need to know about Nail Health especially for those of us that enjoy getting gel manicures! If getting a gel or acrylic set is inevitable, take proper care of your nails prior to the treatment to reduce damage post-removal. Use a nail hardener so nails will become stronger and less prone to damage. Avoid keeping gel or acrylics on for longer than two weeks, with three-week wear being the absolute max. Nails need to breath in order to be healthy, and these heavy polishes suffocate the nail beds and cuticles. Once your polish is removed, it’s instrumental to begin the repair process immediately to minimize long-term damage. The Sally Hansen Gel Rehab Overnight Nail Mask is the perfect remedy because after applying, drying and going to bed, all you have to do is wash off the treatment to reveal healthier nails. For nails that are super damaged, apply the treatment three consecutive nights in a row. In addition to the Overnight Nail Mask, moisturizing and taking vitamins will help to strengthen your nails between manicures, and helps to achieve strong, healthy nails for the long-run. 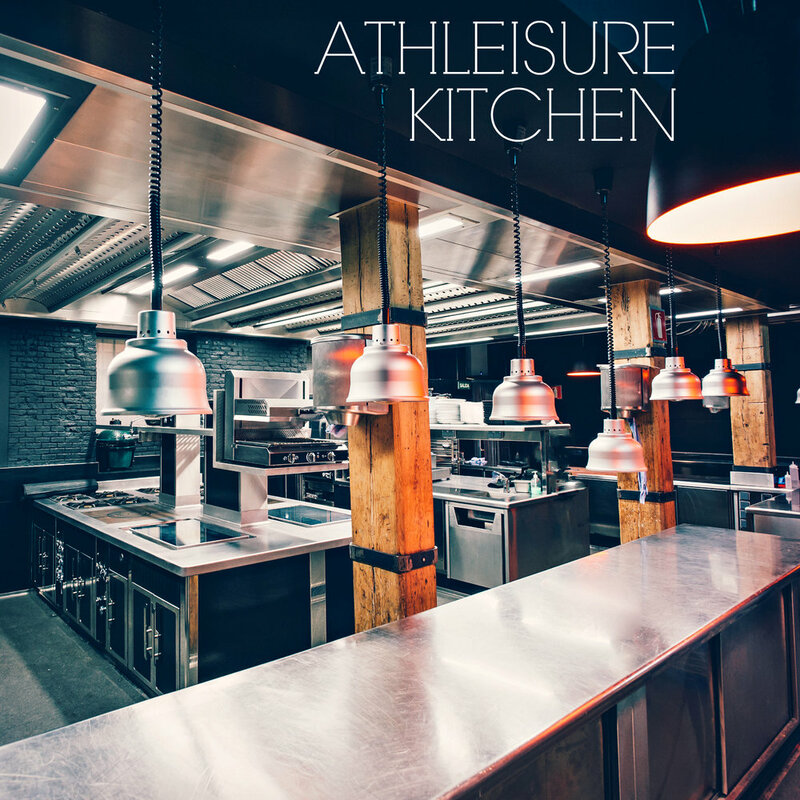 Get the latest issue of Athleisure Mag.